Data Innovations announces the release of version 8.16.00 of Instrument Manager™. 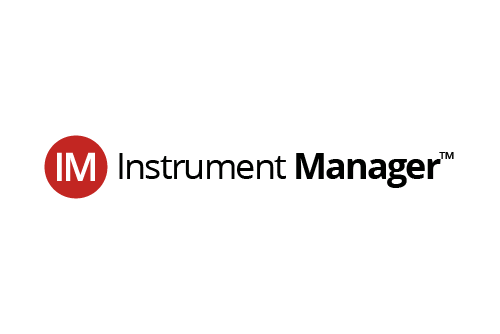 Data Innovations announces the release of version 8.15.10 of Instrument Manager™. 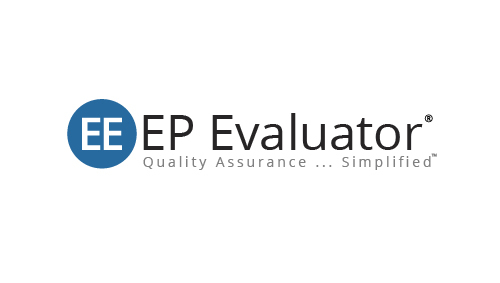 Data Innovations announces the launch of EP Evaluator® Release 12.0. Data Innovations (DI) today announces the release of version 8.15 of Instrument Manager. Founded in 1989, Data Innovations (DI) is the world’s largest, most successful clinical and blood laboratory middleware company. With a focus solely on laboratory data management, DI offers the most complete middleware system in the market to manage laboratory operations, including pre-analytical, analytical, and post-analytical sample processing and non-clinical tasks such as equipment maintenance and specimen archiving.